There comes a time where one wishes to leave his or her current job due to reasons such as finding better career opportunities or because one can no longer handle the problems of the company that he or she is working for. However, before someone can leave, that person is required to give the employer notice that he or she intends to resign. 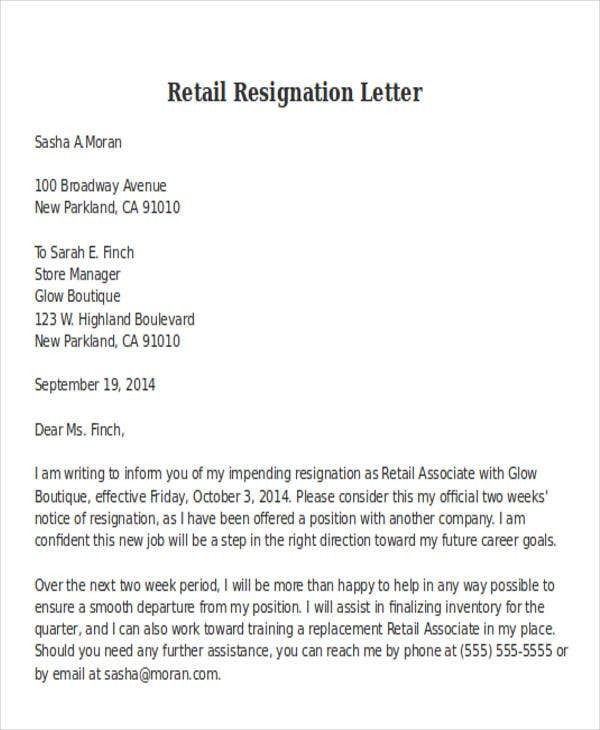 You may also see simple relocation resignation letter. 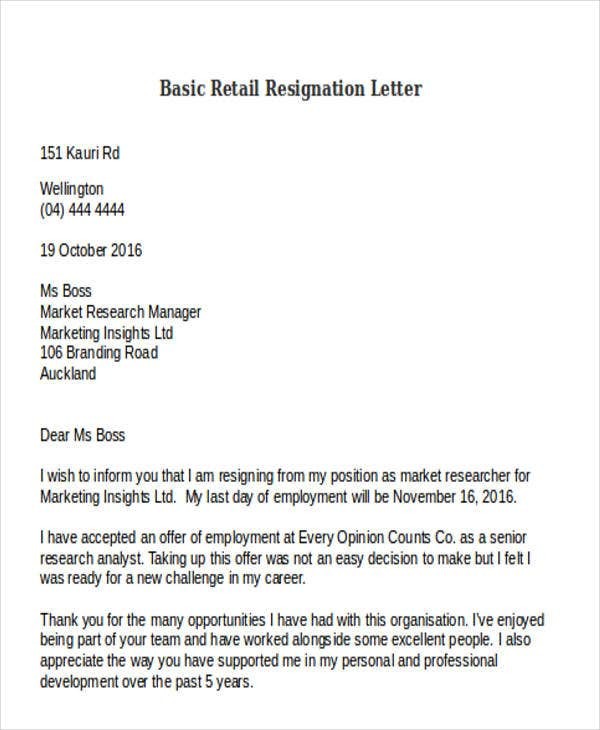 This is exactly the reason why those who decide to leave need to write proper resignation letters that will let their bosses know when they’re leaving and even why they’re leaving. 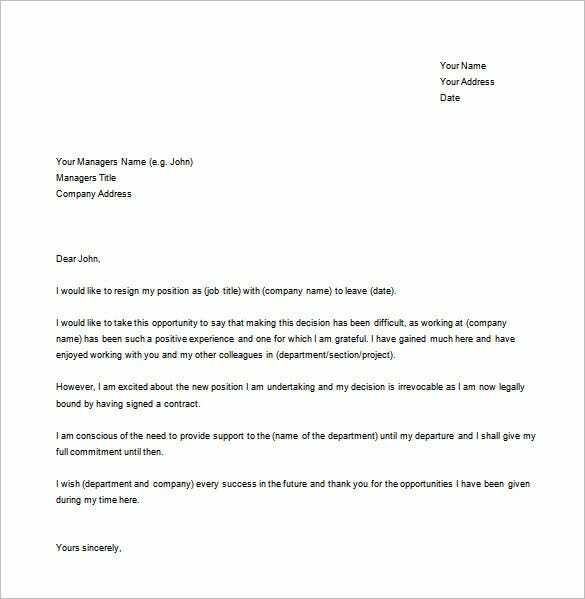 This article will tell you exactly how to write a resignation letter samples that will help make sure that your boss knows and understands your intention to resign. If possible, you must speak with your boss about this first. Try to find the perfect time when both you and your boss are available for the discussion. Once the meeting has been set up, then you may proceed with telling your boss about your plan to resign from the company. 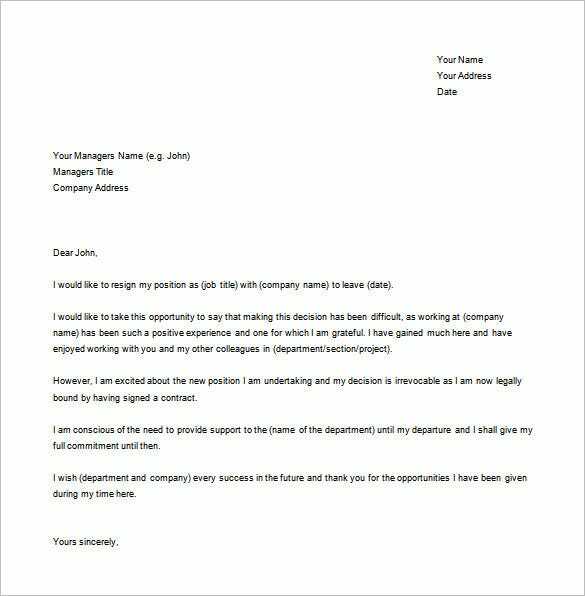 After the discussion, you may then follow-up by handing your boss the official business letter. 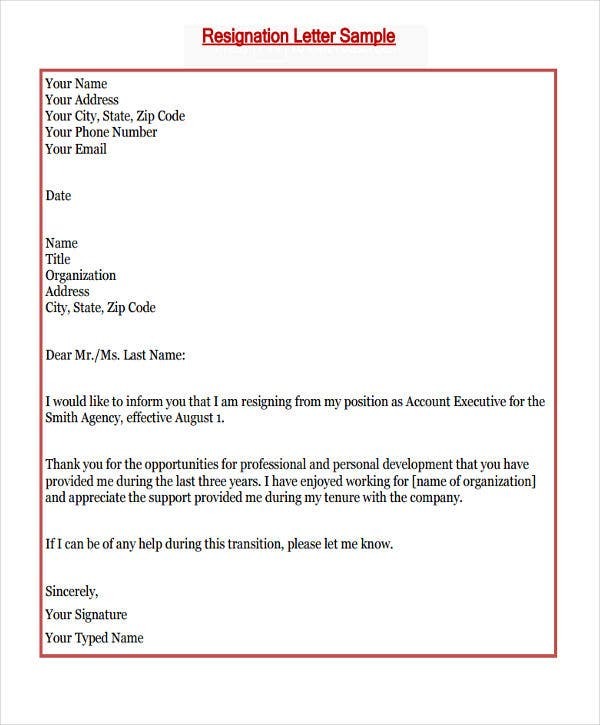 You’ll also need to send this letter to the Human Resources Department to ensure that the resignation process goes smoothly and quickly. 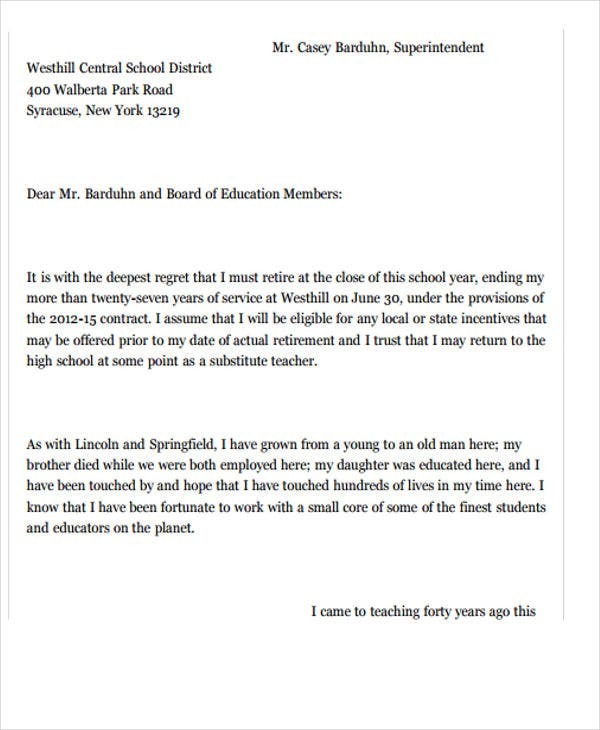 Think about the date when you’re going to resign and include it in your letter. 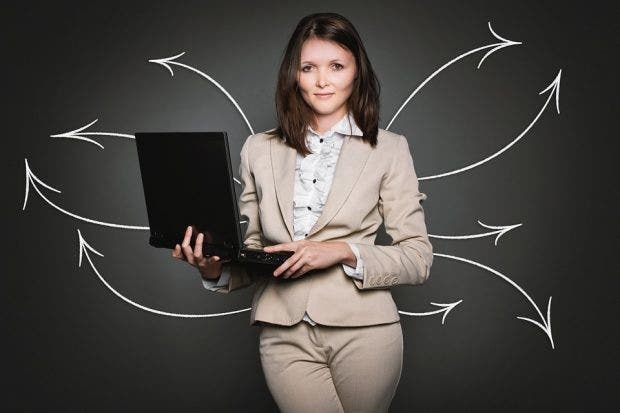 You’ll want to make sure that it will at least be two to three weeks away, and you will also need to consider other factors that will help you decide when you should resign. Think about how high your position is in the company. The higher your position, then the longer it will take for your employer to find, train, and evaluate your replacement. So be sure to give your employer enough time to prepare for your departure from the company. Try to keep your reason for leaving as brief as possible. You don’t really have to tell your boss about your personal reasons, but if you want to or if you’re required to, then don’t go into too much detail. 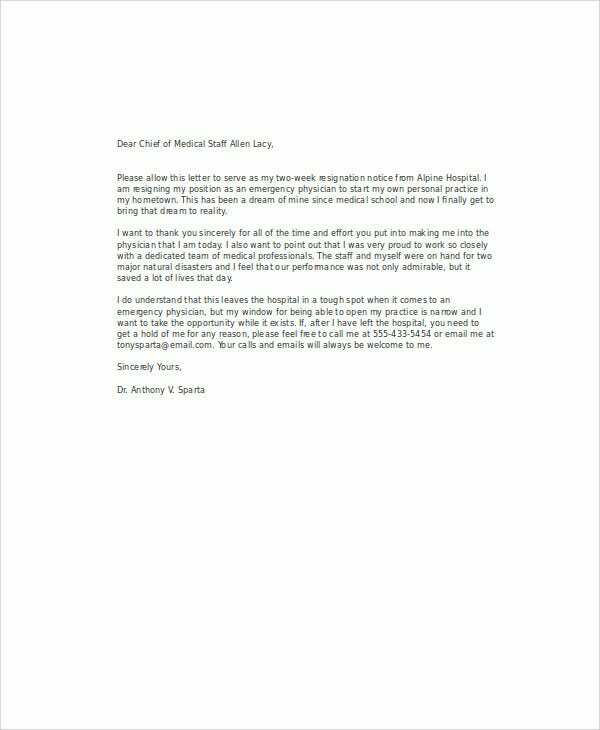 You can say something like, “I am resigning due to multiple problems my family is facing that requires me and my time.” If you do want to go into detail, then just be sure that your explanation doesn’t go too far. Keep it as short and simple as possible. Make sure that the tone of your letter remains positive all throughout. There may come a time when you will need to ask your former employer for a letter of recommendation or to help you out when applying for another job. You might even want to come back and apply again in the same company in the future. This is the reason why you should stay positive when you’re talking about your experience working for the company. Although it may be tempting to tell your boss all about your problems and let out all of your frustrations, it’s best that you keep that information to yourself. If you feel as if you should, then tell your boss that you’re willing to help with the transition process. You must remember that it’s not easy trying to find replacements for someone who’s leaving the company, especially if that someone has a very high position with a lot of responsibilities. You can offer to help with the employee training to make the process easier or you can offer your help in any other way that will show that you care about the company’s success. Remember this: making sure that you’re in your boss’ good graces will make it easier for you to get that recommendation needed to find better opportunities. Ask all the questions regarding how you will receive your benefits before you exit the company. You’ll want to make sure that you get this so that you won’t be leaving without gaining anything. 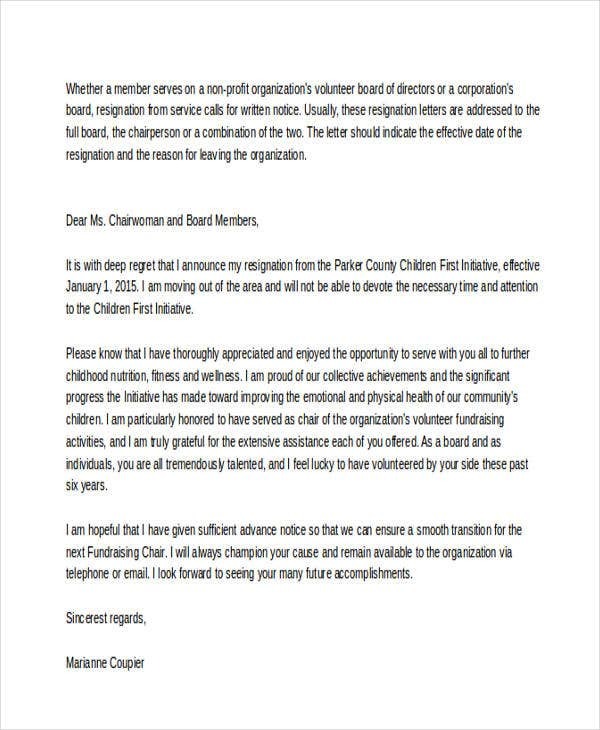 You can ask about this by writing your request in your resignation letter. 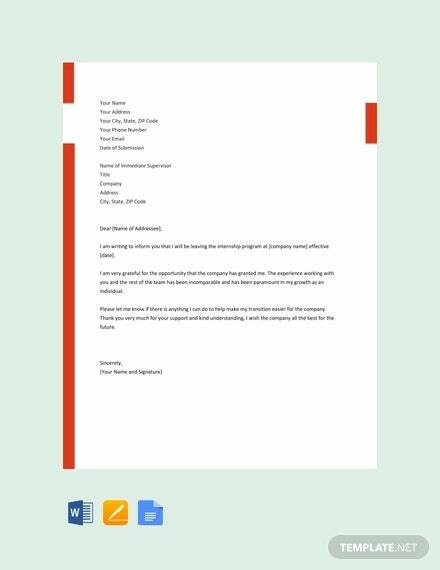 Make sure that you’re following the business letter format. This will ensure that you keep things professional between you and your employer. Create a header that includes the name of your employer, the company’s address, the current date, and your name and address. Once you have finished writing your letter, be sure that you go through it over and over and make any necessary revisions. You don’t want your employer to find any grammar or information errors as it will just make you look really unprofessional. 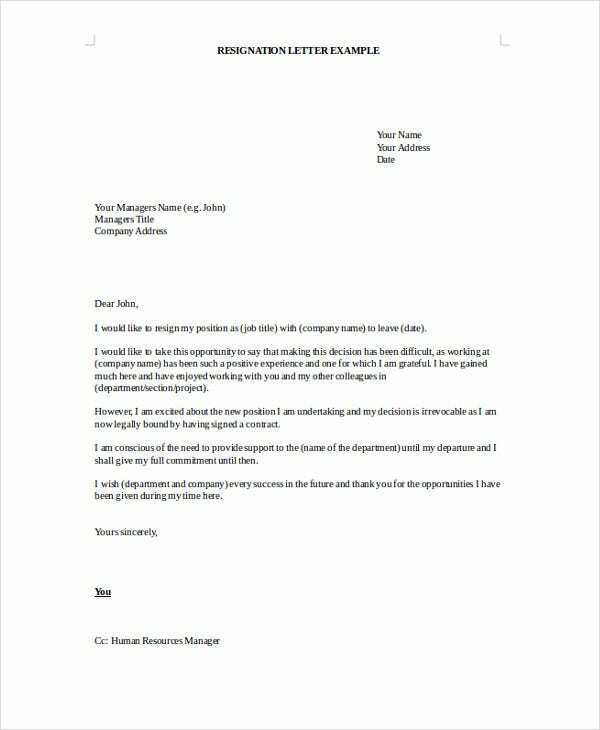 As this cannot be stressed enough, your employer has the power to seriously affect your recommendation, so you’ll want to make sure that your letter is clean and that he or she understands what you’ve written. You will need to talk to your boss about this first. You want to let your boss know straight up that you are going to have to leave as soon as possible. 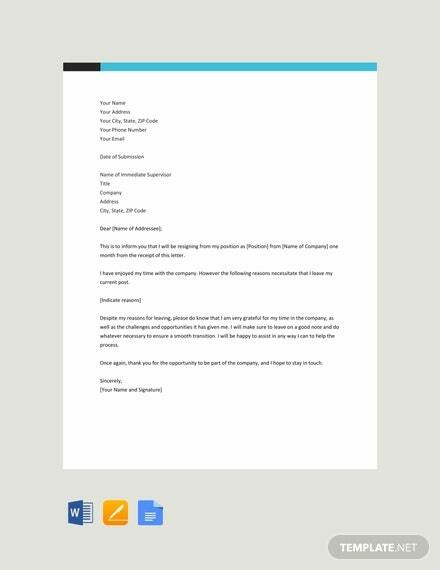 You’ll have to follow this up with an official business letter then send or e-mail a copy of the letter straight to the Human Resources Department so that the process will go a lot faster. It’s very important that you state the day of when you plan on resigning. 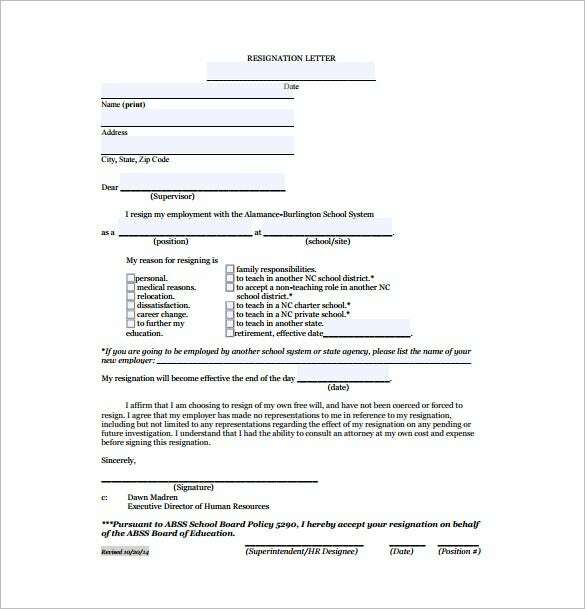 If you can stay in the company for another week, then you must place that in your letter. 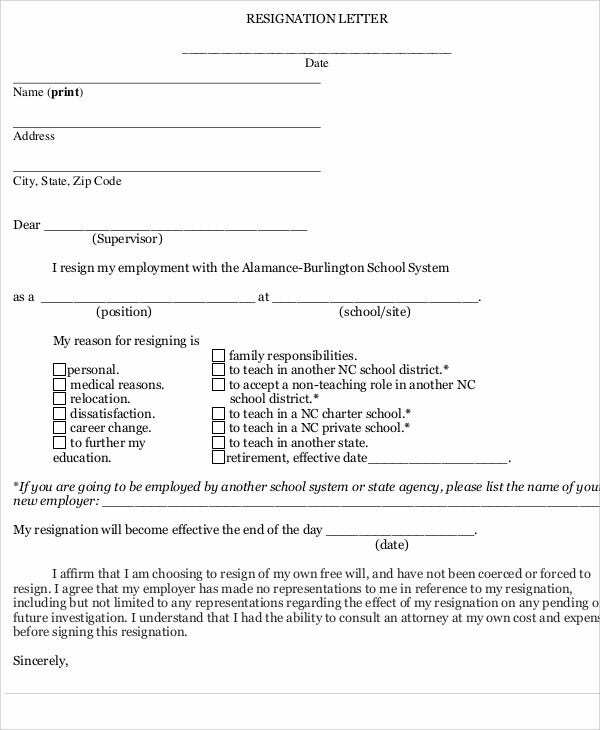 However, if you plan on leaving immediately, such as on the same day you submit your resignation, then you will need to state this clearly in the very beginning of your letter. Don’t go into too much detail. This is one of those letters where you don’t really have to give any kind of explanation as to why you have to leave. It could be that the reason is too personal for you too disclose or you simply do not want to tell your employee what you’ll be doing next. 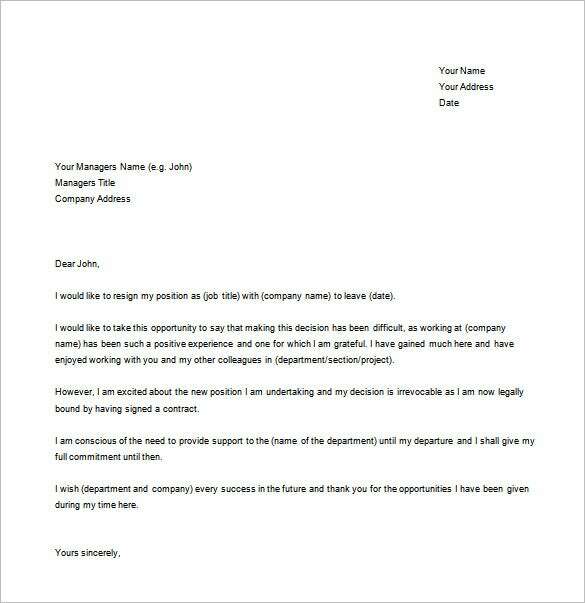 Just try to keep your letter as brief as possible considering that you have to leave immediately. Since you’re leaving, you’ll want to make sure that you express your gratitude for everything that the company has done for you and for the opportunity you have had to work for them. Think of it as writing a thank you letter, but you’re trying to keep it as short and sweet as possible. 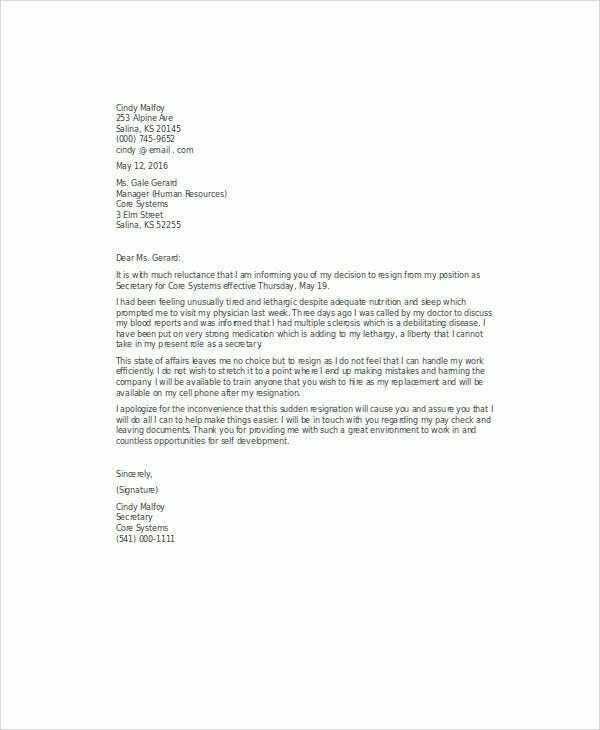 However, if you have encountered a lot of problems while working in the company or you have any negative feelings for your boss, then it’s best that you refrain from speaking your mind about them in your letter. You’ll want to make sure that you continue to maintain good relations with your employer as you might just end up coming back. Ask all of the necessary questions regarding your final paycheck, benefits, company equipment, and any other details regarding the termination of your employment. 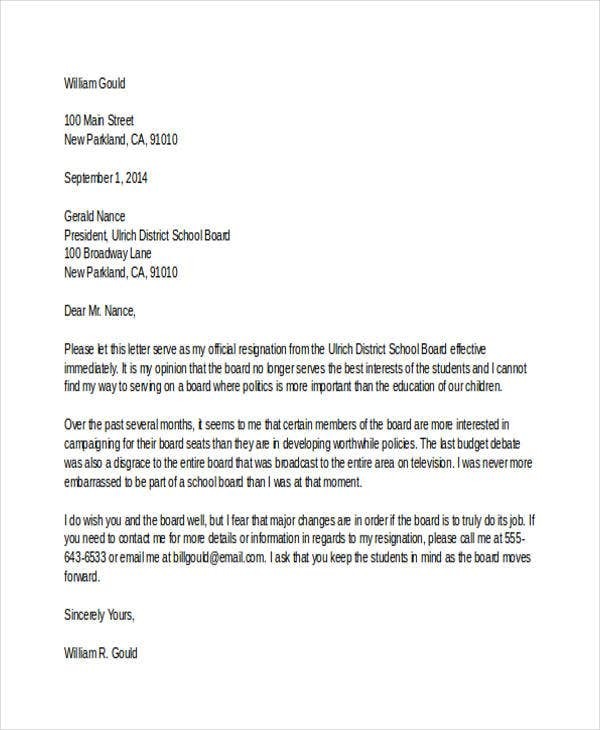 Use your letter as an opportunity to ask as to how these things would be handled. 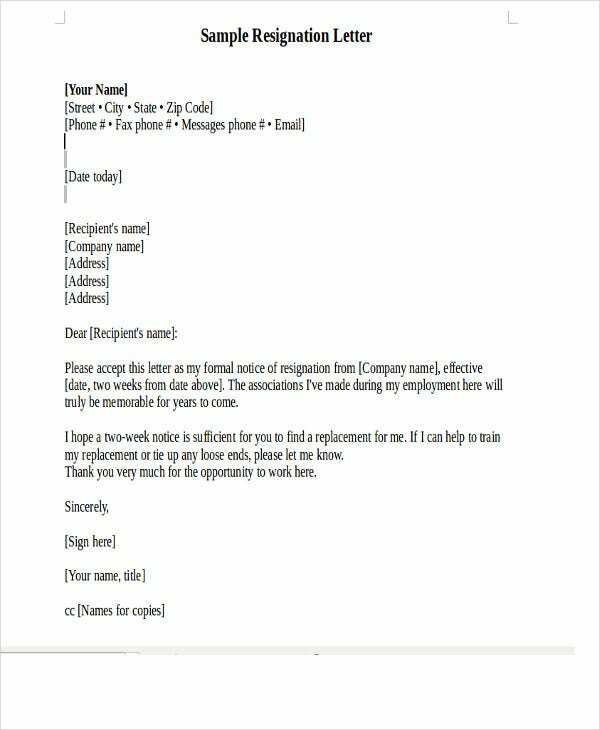 Provide your employer with your contact information. 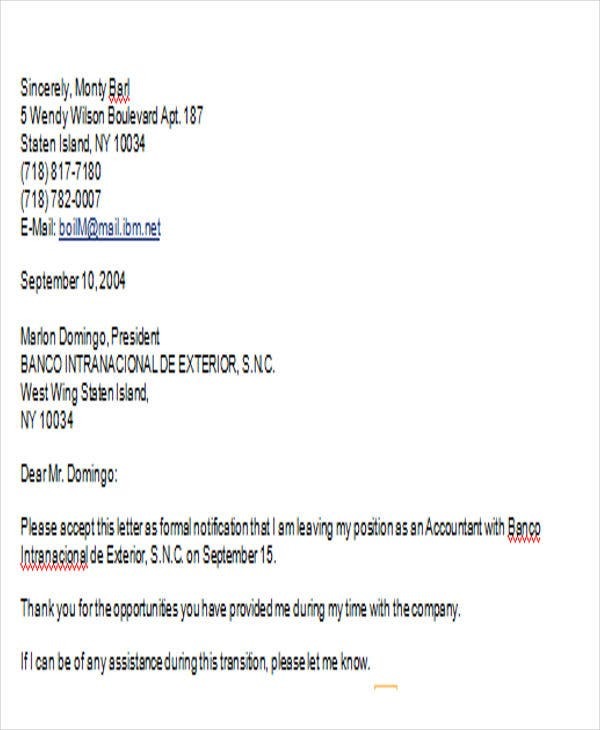 In your letter, make a list of all non-company email addresses that you own, your phone number, and any other means of communication that your employer can use to get in touch with you. 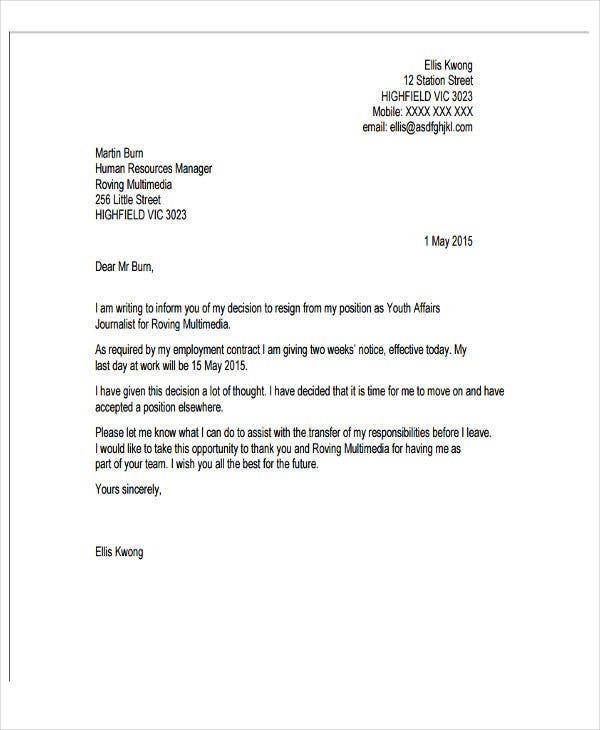 There might come a time where your employer will need you to address certain things regarding your resignation such as contacting you to fill up a certain document. So make sure that you include all of that in your letter. 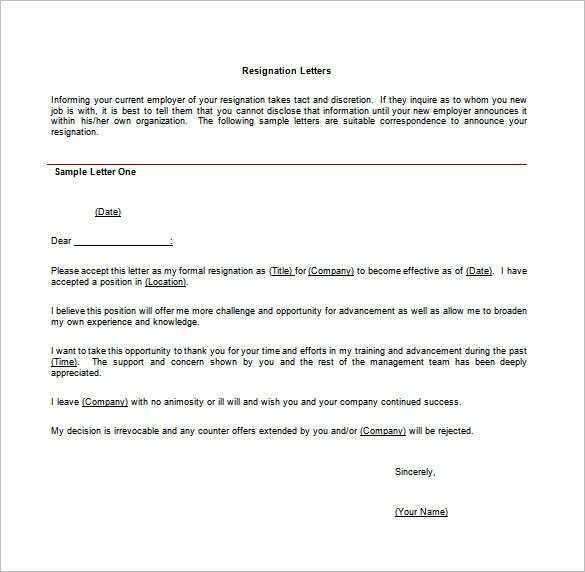 Much like writing a resignation for personal reasons, be sure that your letter follows the business letter format. So that means a header with you and your employer’s complete name, the date of when the letter was written, and both parties’ addresses. 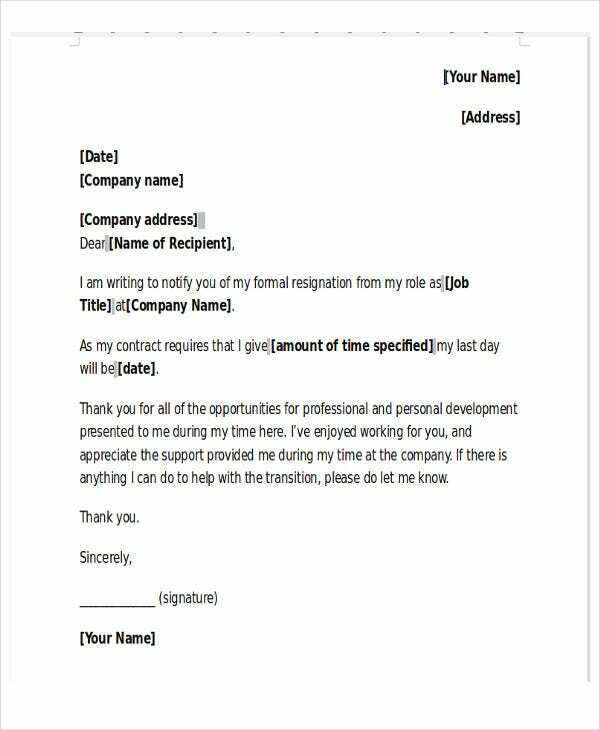 If time is really of the essence, then you may consider the option of sending a resignation email instead of a letter as it will save you a lot of time. Be warned, your resignation might just cause a stir in the office as some of your coworkers might be confused or even angry about your sudden departure. Your coworkers might just resent you for leaving them and for letting them complete all of your unfinished workload. There are times where the company might even want you to go immediately due to the possibility of you being able to access valuable company secrets. If you’re going to resign, then you’ll have to think about how you’re going to do it. There are good and bad ways to resign, which is why you should know how to handle your resignation to ensure that you’re leaving on nothing but good terms. So here are a few things that you should consider in the event that you’re going to leave your current job. 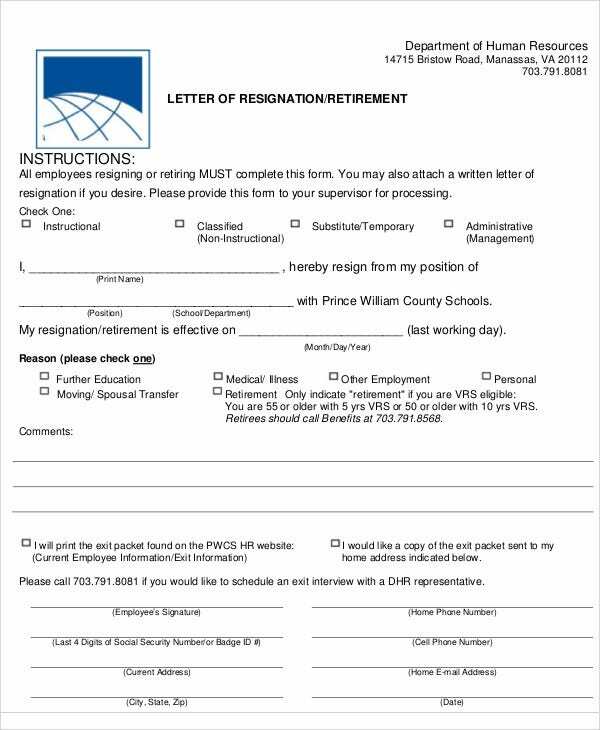 This should go without saying, but you’ll need to write a formal letter of resignation even if you resign via e-mail or through the phone. 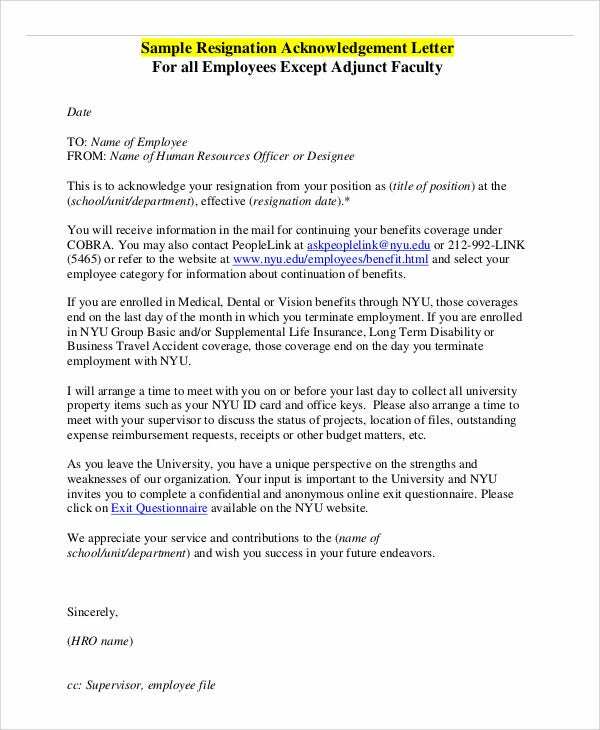 The letter will be placed in your employment file and could be pulled out in the future in case of certain circumstances such as for employment recommendation. You don’t really have to say anything other than your intention to leave and the day that you’re leaving. If you want to explain why you’re leaving, then you may do so, but remember to keep it brief. Your employer will greatly appreciate knowing the reasons why, especially if it’s about the company. 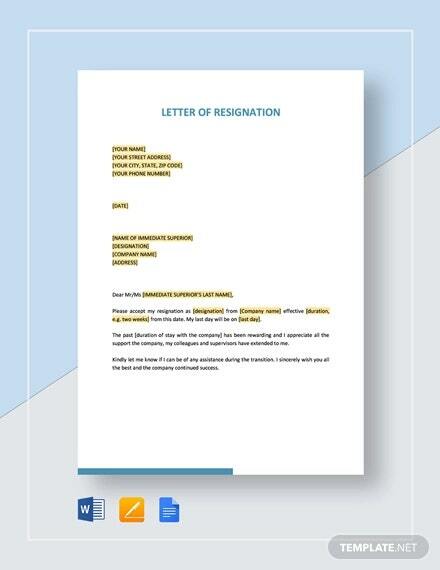 Before you hand over your resignation letter, be sure you clear out everything in your company computer that involves your personal files and messages. Just remember to take note of all the contact information of those people in the company that you would still like to keep in touch with after you have left. They might just provide you with valuable information that can help you in the future. Remember to never put any negative emotions in writing. Lets say that you hate your job and your employer hasn’t been listening to any of the workplace complaints you’ve been making. No matter how frustrated you feel and how much you want to express it all, don’t do it. Even if you think that quitting is the best thing you’ve done, it’s best to keep things like that to yourself and not include it in your letter. 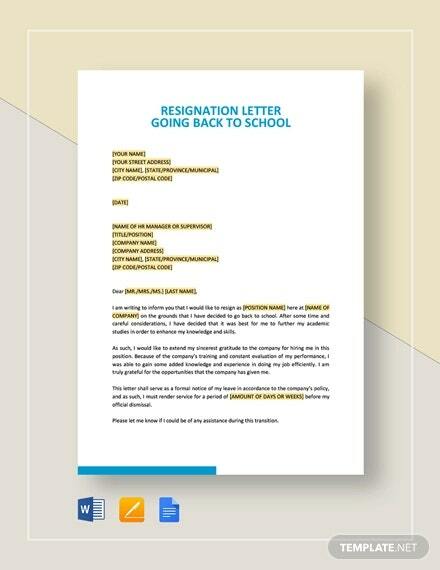 Remember, your employer will keep your resignation letter in your employment file, so anything you say may just come back to haunt you in the future. So if you have any issues at work, then it’s best to resolve all of them before you leave. However, remember that you have to do so in a professional manner. If you quit because you’re getting a better job, then it’s best that you don’t brag about it—even if it has a much higher pay and you have to work fewer hours. You don’t want to make your coworkers feel bad, especially because some of them might miss you. Offer to help before you leave. This has been mentioned before, but if you have the time and you really care about the future of the company that you’re still working for, then you’ll want to offer your help to make the transition process go smoothly. You can even offer to help your employer with any other tasks that need to be done right before you leave. This will make it so much easier to get into your employer’s good graces, and you’ll leave the company with a good image. In your letter, ask both your boss and your colleagues if they’re willing to give you a reference. 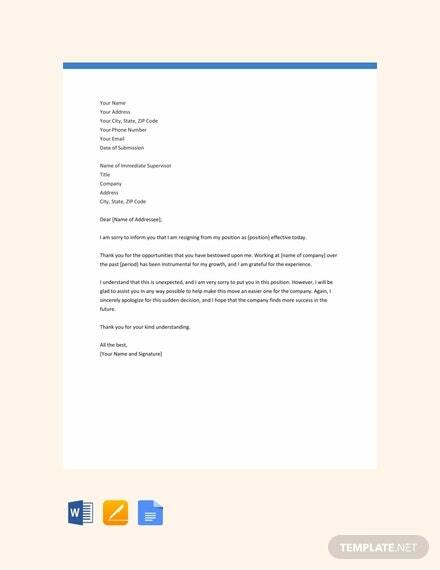 In the event that these people agree, then you’ll want to ask them to write you a reference letter as well as give you their contact numbers and email addresses. This will definitely help you out with your future job endeavors, so make sure that you ask for this before you leave the office. Right before you leave, you’ll need to make sure you send your coworkers and possibly even your boss a farewell message or even a goodbye letter to let these people know that you’re moving on to another company, looking for other opportunities, retiring, or any other reason as to why you’r leaving. You can even include your contact information to make sure that you’ll be able to stay in touch with them. You should never make use of social media as a place to vent out all of your frustrations about the company that you’re leaving. Doing this will just cause you a lot of problems as your future employer might just go through your social media posts and see how you talk about your old company. It will just end up making you look bad, as well as making your new employer hesitant about you joining the company. Because if you treated your old company this way, then most likely your new employer might think that you’ll do the same with your new company if he or she decides to hire you. When you inform him or her of your wish to leave, your boss might just try to convince you to stay because of how well you’ve been performing up until your resignation. You employer might even try to offer you a higher salary or give you a promotion in the company. Don’t just take it because it pays better. You have to know exactly how much you’re worth. Research how much you should actually be paid by going over the salaries of others with a similar position to yours. Just make sure that if you’re going to stay, you get what you deserve. 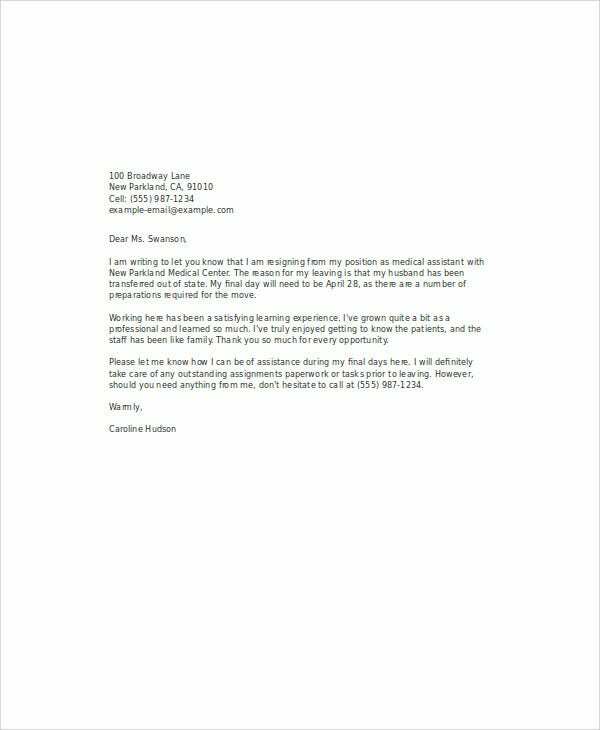 Make sure that the opening of your letter is friendly, but professional at the same time. You’ll want to make sure that your letter strikes just the right tone. You don’t want to seem too friendly, especially with an employer you aren’t really close to, and you don’t want to seem too professional with an employer that you have really good relations with. In the event that you and your boss don’t really have that great of a relationship, then start the opening with “Dear” followed by your boss’ name. If you have a close relationship with your boss, then it’s best to avoid saying something like “Dear Ms.” then her name. 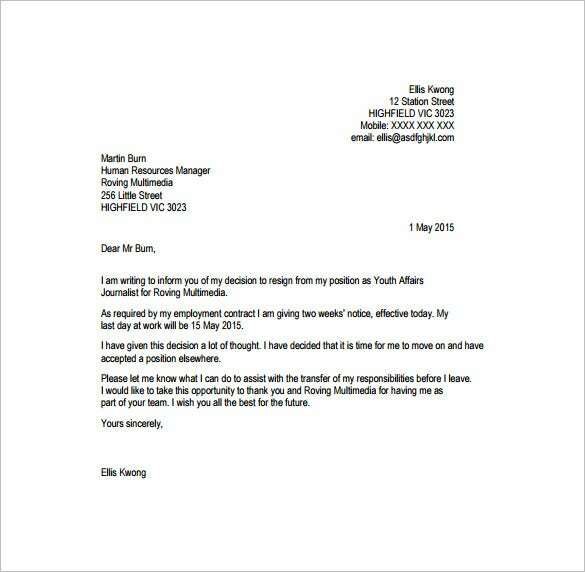 However, if your company tends to stick with the formal tone, make sure that your letter follows this style. 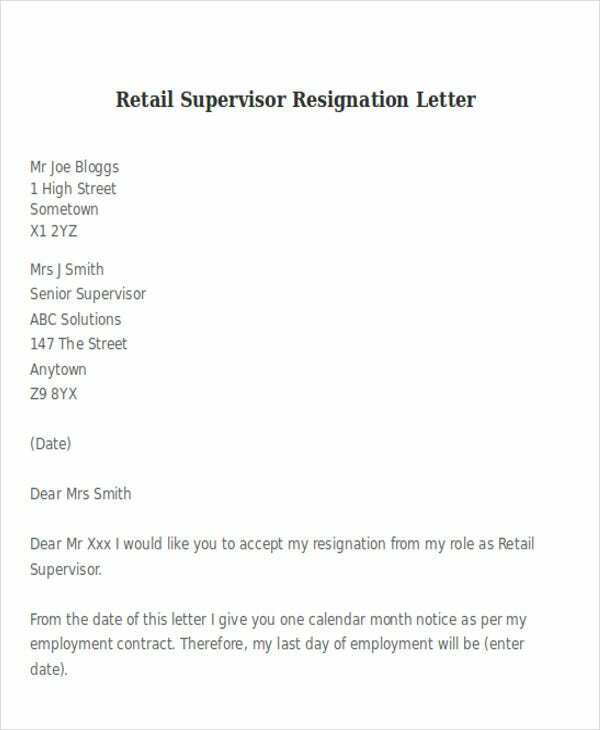 You have to make sure that your intention to resign is as clear as possible. The reason for this is because you don’t want your boss to think that you can be brought back with a higher salary or a much better position. You’ll want to make certain that your point is crystal clear so that your decision sounds really confident and so ensure that your boss understands that you no longer have any intention of staying. 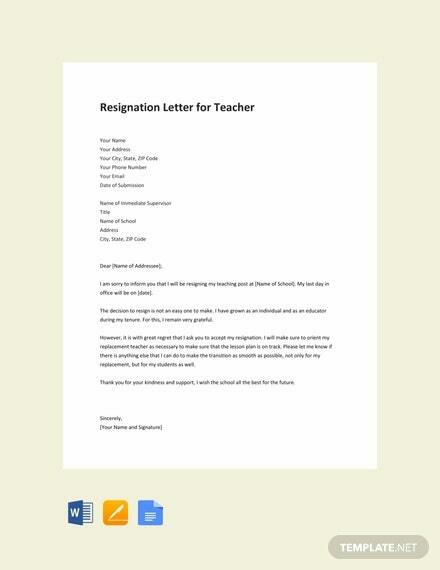 Considering that a lot of people today are really tech-savvy, most of them usually send their resignation via email. 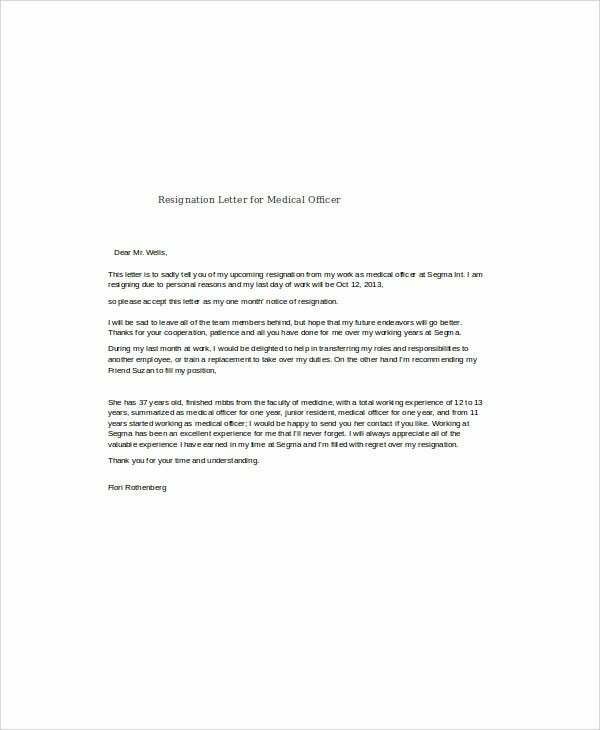 If you’re sending your letter via your personal email, then you should know that all of the steps in this article can be used to either write a traditional resignation letter or one that’s sent via e-mail. 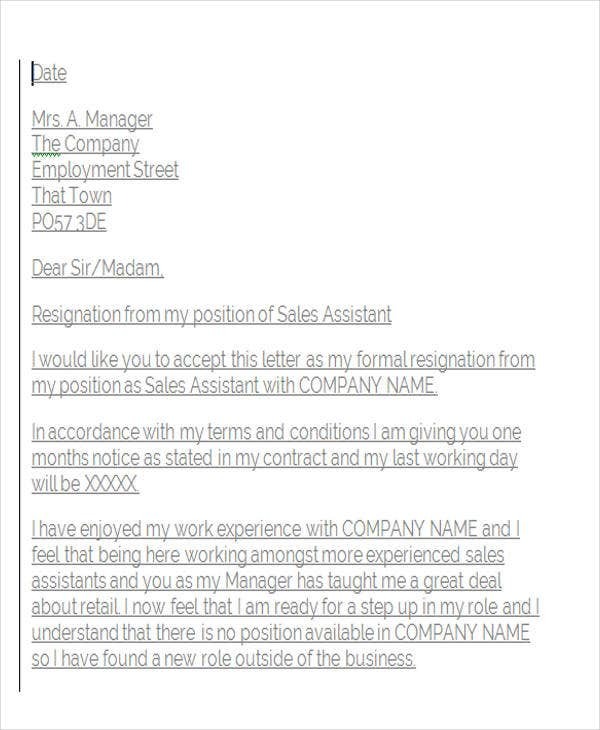 The only difference is that you don’t have to write the date of your employer’s address on the top left-hand side and that you’re able to place the subject “Resignation” on your email sot that your boss will know what to expect when he or she opens it. 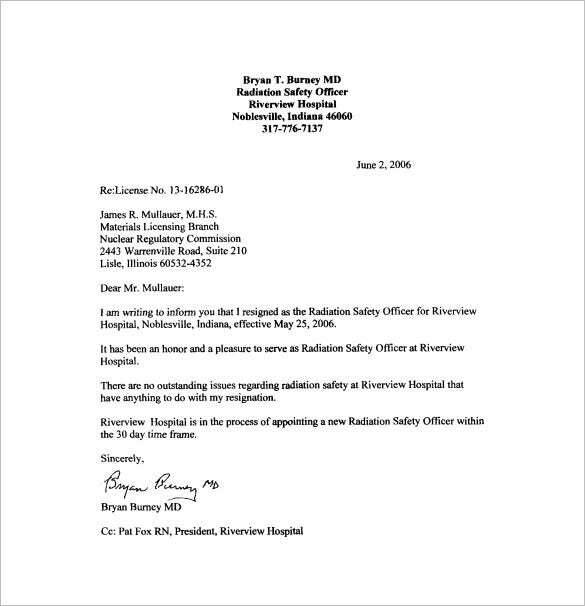 Go over your letter before you submit it. If you’re going to write a professional letter, then you’ll have to make sure that you take at least one last look at everything that you have written. 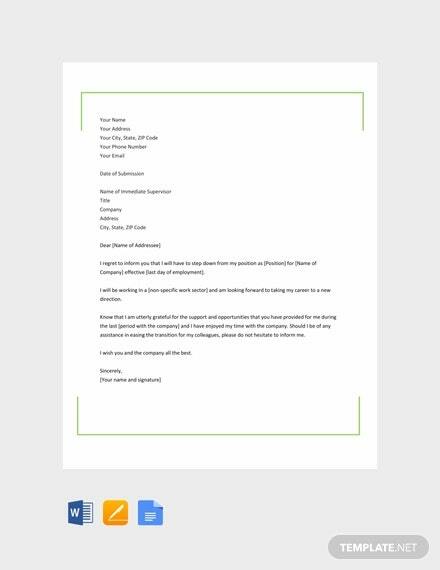 While it’s important for you to check for any typos or grammar errors, the most important thing that you have to go over is how pleased you are with the overall impression your letter gives off. Make sure that it doesn’t come off as hostile; rather, it’s one that shows your gratitude for everything the company has done for you. Although it may be tempting to just hand it over once you’ve finished writing it, take the time to go through the letter once more to see if there are sentences you can fix to make them sound more kind. Remember, once you send in the letter, there’s no turning back. Just make sure that it’s a letter that you can be proud of writing. 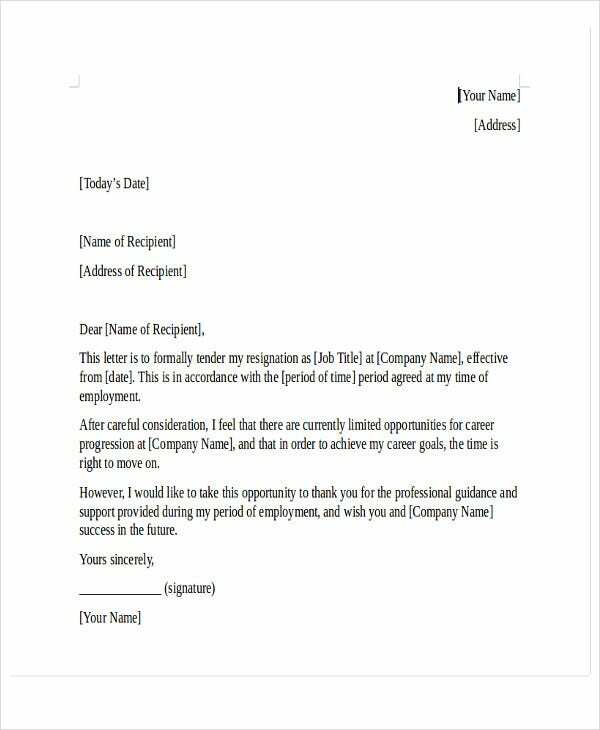 In the event that you would like to know more about resignation letters and their different types, you may go over any of our available resignation letter examples to give you all the information that you need.